Fraser-Pryce, 25, won the Olympic gold medal at the 2008 summer games in Beijing, China, where she crushed her competition in the 100-meter race. Her winning time –10.78 seconds – was the fastest winning time since 1988. 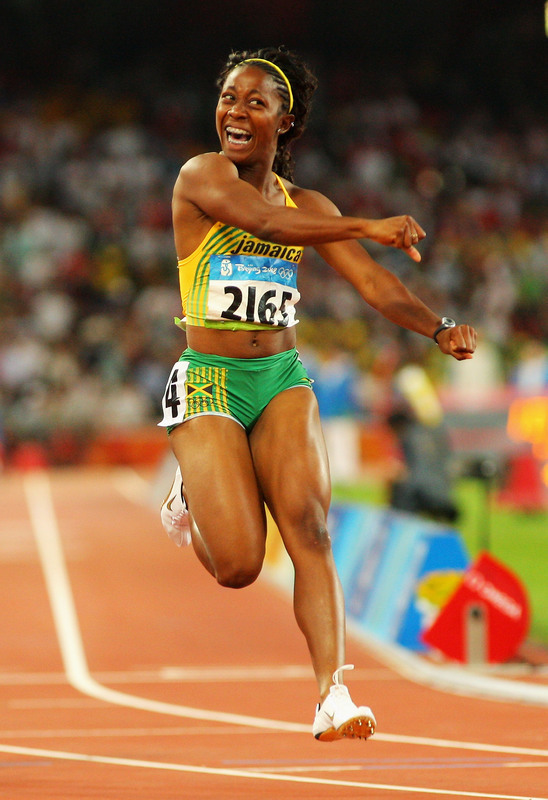 She was also the first Jamaican woman to win gold in the 100 meter dash. Fraser-Pryce’s win helped Jamaica become the first country to claim all the individual sprinting gold medals since the United States in 1912. However, her success was not a foregone conclusion.